Years ago, getting in touch with your friends and relatives was not that easy. 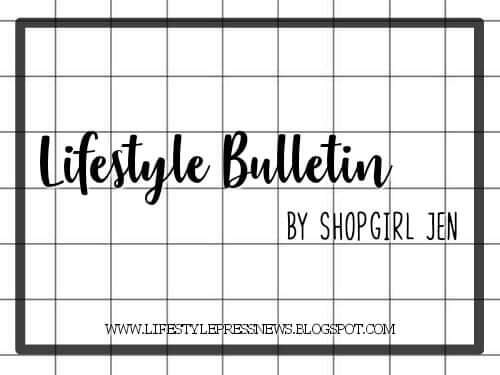 You used all means like snail mail, emails, landline phones, etc. But now, in our age of new technology, everything is possible! There's no farther place or country that we can't reach! 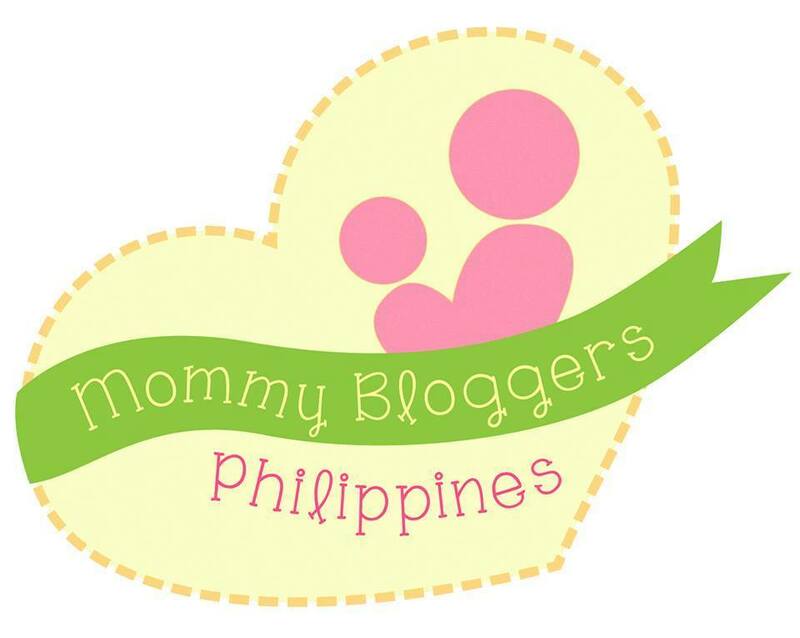 And in minimum amount of expense, we can get in touch with our loved ones any time, any day! How cool is that? 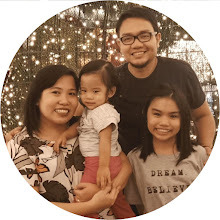 I had a privilege to witness a better way to be nearer to your loved ones! 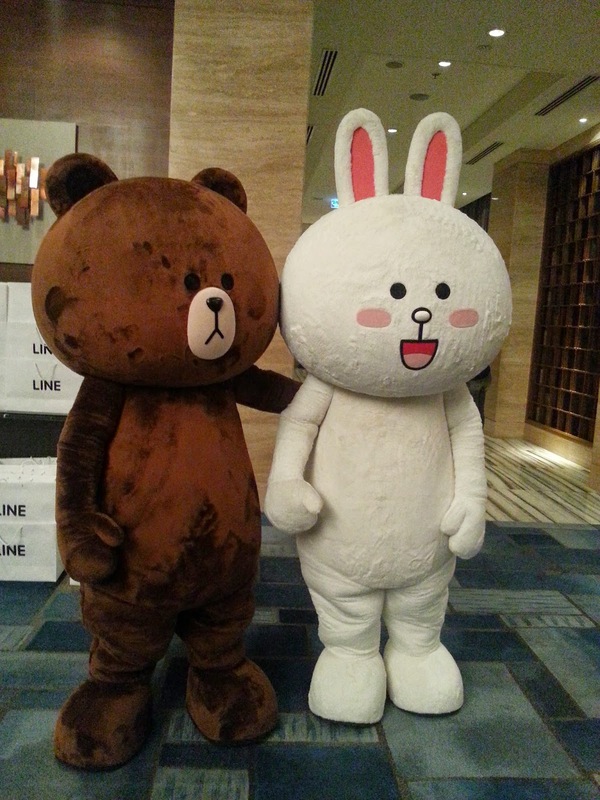 You can now move closer..
to your loved ones through Line! 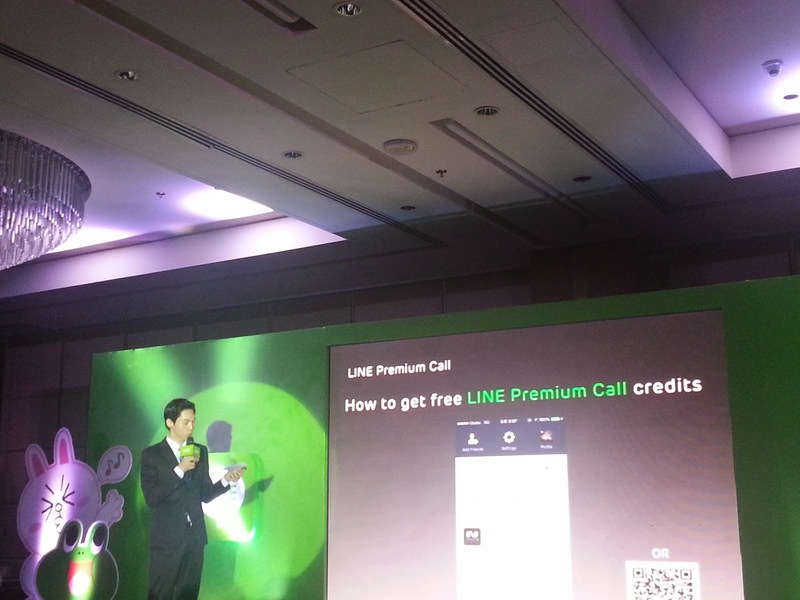 LINE, the world’s leading mobile platform with 490 million users, has launched a new LINE Premium Call promotion exclusive for Philippine users during the “LINE more, be closer” event held in Makati Shangri-la Hotel. 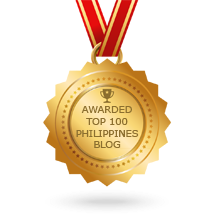 For Filipinos, communication is vital in preserving and strengthening relationships. 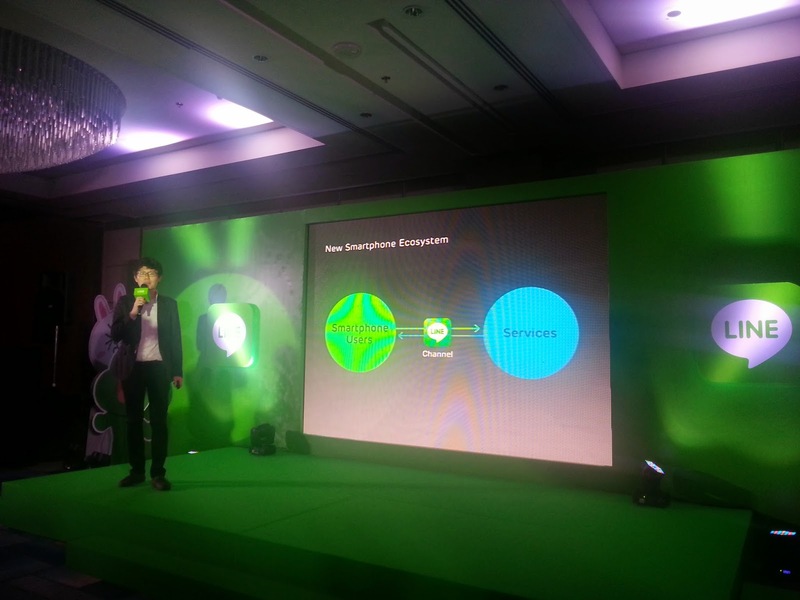 With an aim to build lasting relationships, LINE formally introduced LINE Premium Call, a globally renowned call service, along with loads of other surprises exclusive to its Filipino users. 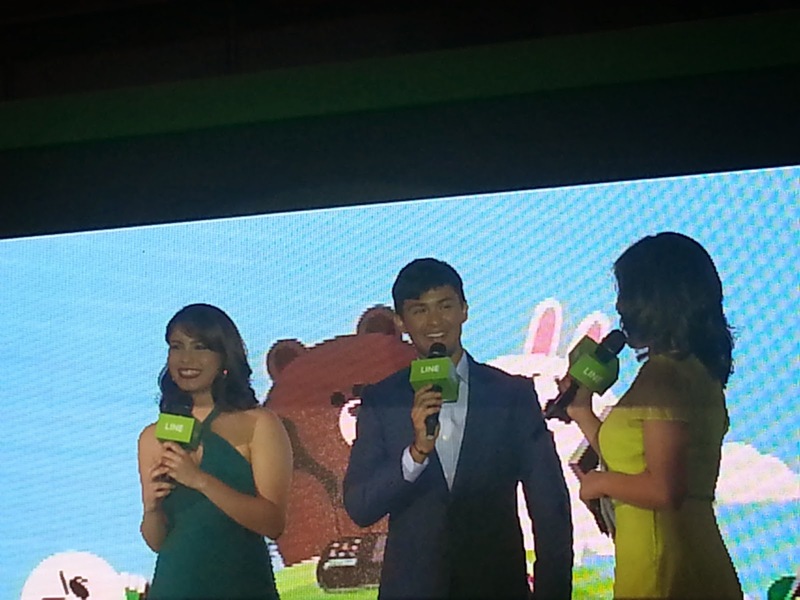 “LINE is my number one choice when it comes to communicating with my loved ones,” said Jessy Mendiola, one of this generation’s leading actresses. 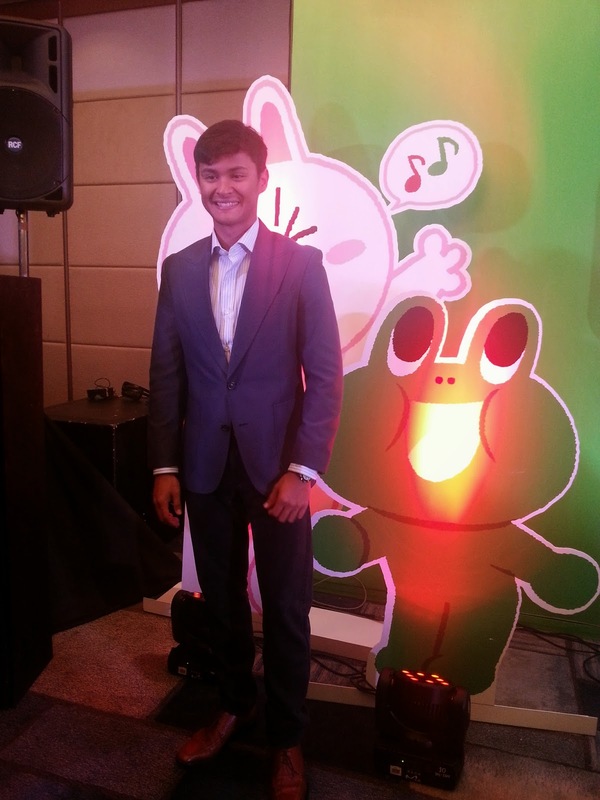 Likewise, host-actor Matteo Guidicelli said that nothing can match LINE in terms of call quality. 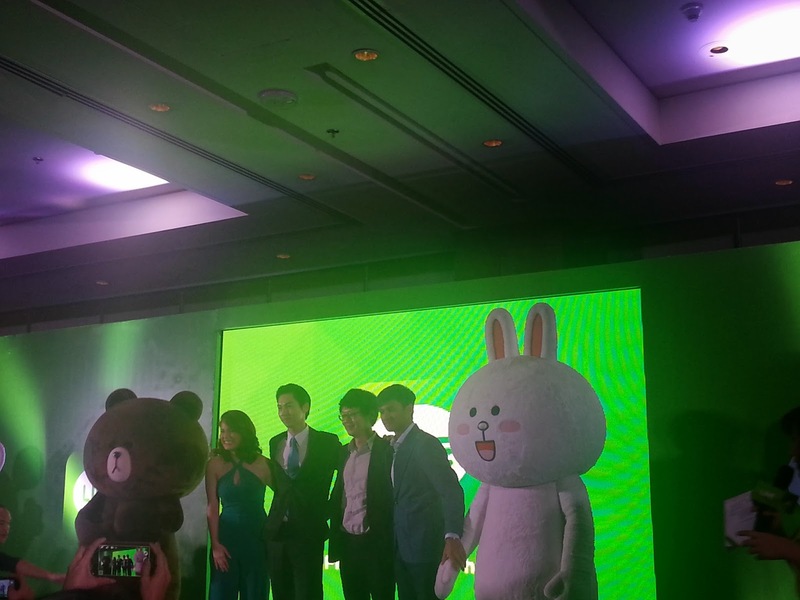 The two rising Filipino superstars who are the brand ambassadors of LINE, joined the event to share their personal stories and to encourage other LINE users to use LINE Premium Call. And Zap Card is now on Line! 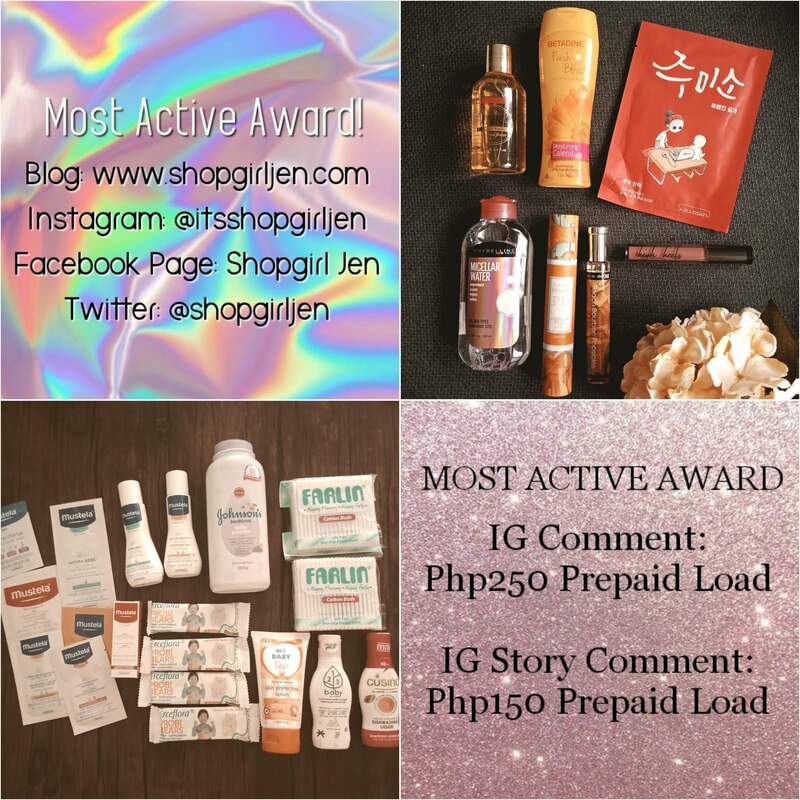 Add them up to know more of the latest Zap promo! You can now call your loved ones! 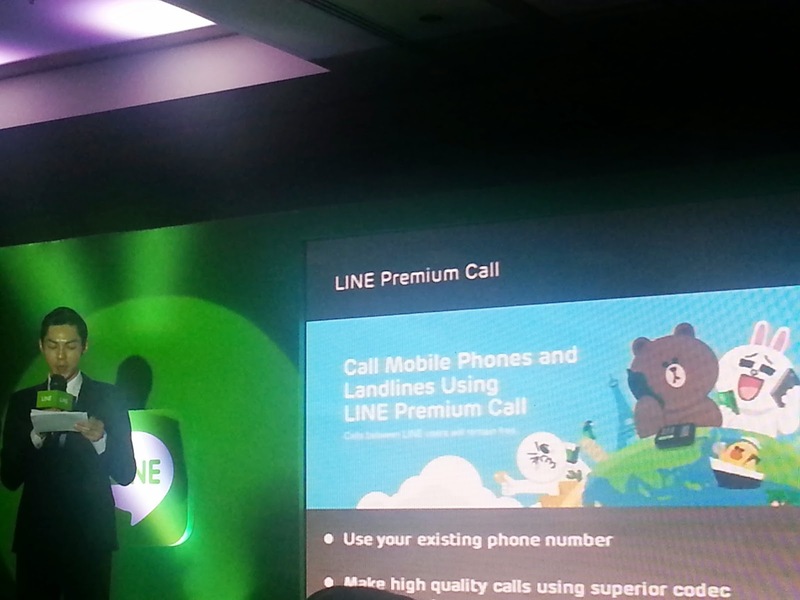 Moving them closer to you with LINE Premium Call! 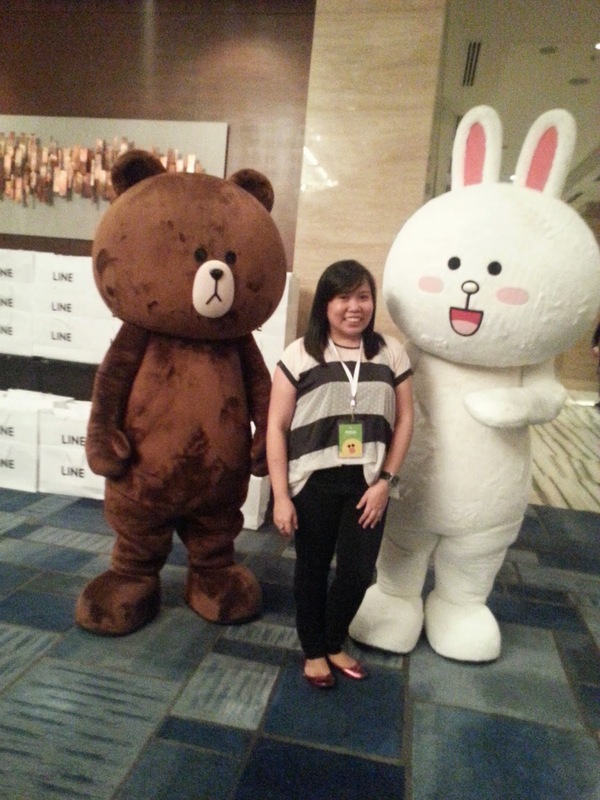 A pic with Brown and Cony! Aren't they adorable?